Basic Fun! 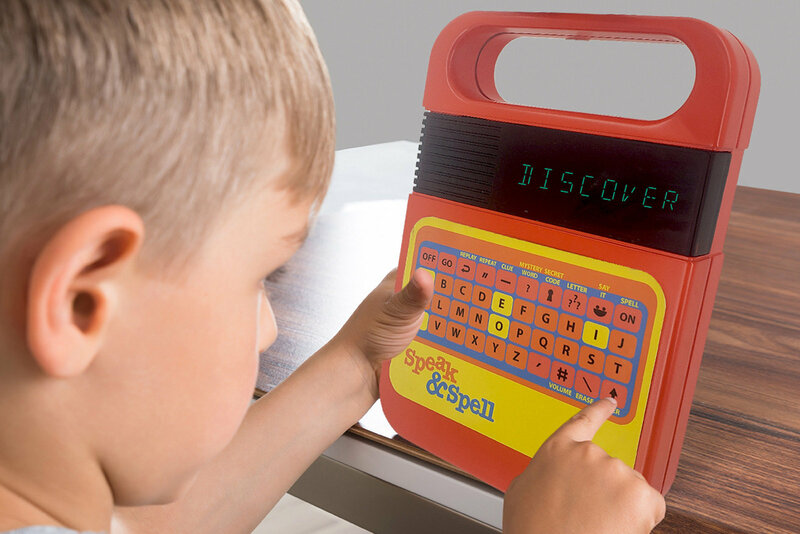 is reviving the Texas Instruments’ Speak & Spell toy with all the of familiar games, an LCD that mimics the original’s segmented display, and of course the signature orange-and-yellow design. The biggest upgrade is found in the voice, and while the TMS1000 chip inside the original Speak & Spell synthesized voices could handle roughly 200 words, this model uses recorded dialog processed to sound like it’s synthesized, instead of generating sounds on the spot. Read more to see the new version in-action. “The monotonous, stilted delivery sounds very close to the original version, but it’s definitely different. 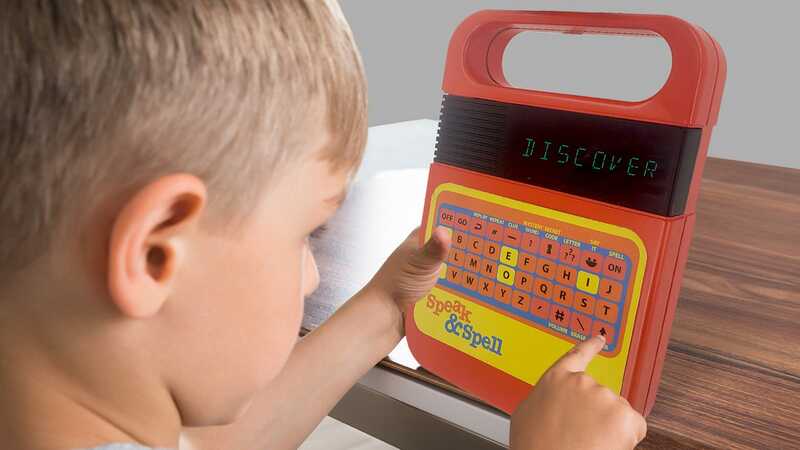 That’s probably going to deter some Speak & Spell fans from dropping $25 on the new version when it’s available sometime in the Fall, but the recorded voice actually sounds clearer with better pronunciation,” reports Gizmodo.